Hypnosis is proven to often relieve IBS symptoms. Hypnosis is now internationally recognised as an extremely effective way to treat the symptoms of IBS. Irritable bowel syndrome can be a very uncomfortable condition, and is a term used to describe a wide variety of symptoms. 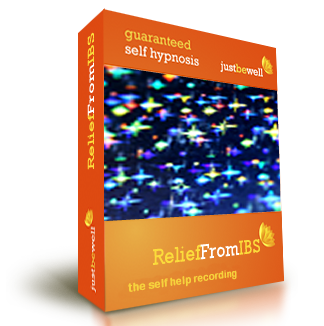 'Relief From IBS' can be used to treat all of them. 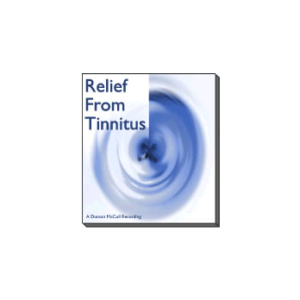 Deep relaxation To ease away discomfort. 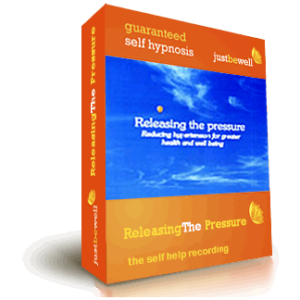 This brilliant self hypnosis recording is effective on a number of levels. Firstly, it promotes deep relaxation and calm. 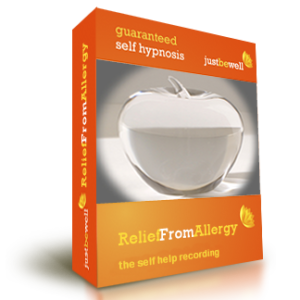 Anxiety is generally believed to be the major contributing factor in IBS and by using this recording you will unwind the stresses and anxieties from your system simply by relaxing regularly and deeply.In addition, 'Relief From IBS' is structured to allow you access to your own unconscious self-healing mechanisms, and a range of hypnotherapeutic techniques are used to promote self-healing. 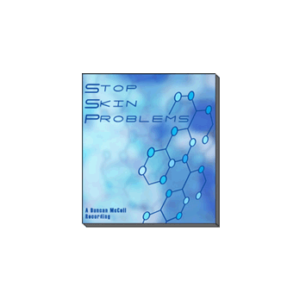 We are so confident that you will notice the benefits of this Relief From IBS that we offer a full 90 day money-back guarantee, so order now with confidence.